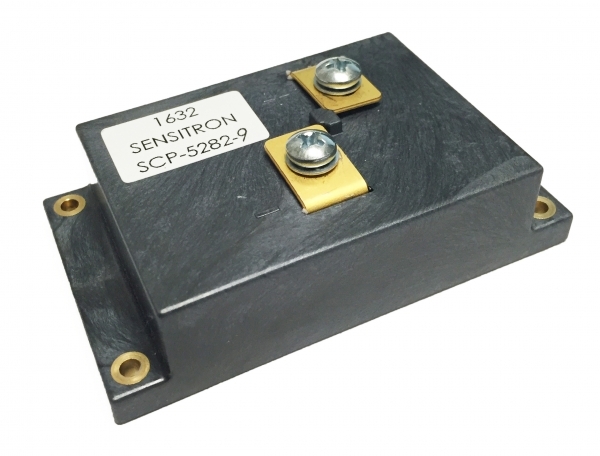 Sensitron's SuperClamp TVS enable systems to meet tight specification limits, and to protect low voltage equipment. Designed for risk-free paralleling, SuperClamps can be used in parallel to lower the clamping voltage, or to handle higher power systems with 400A alternators or higher. The SuperClamp can simplify equipment upgrades to older vehicles.